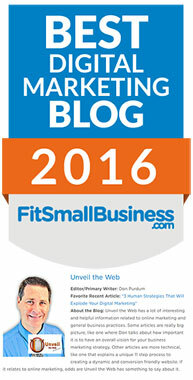 Do you want to gain focus and clarity in your digital marketing strategies? So often we think of executing small digital marketing strategies with the hope that they will add up and be something truly meaningful. We tell ourselves that if we just reach out to one more influencer, post one more status update, and write one more article- everything will work out fine. Our businesses will flourish! Yet in our minds, no matter how suppressed this thought process is, we sense that’s not fully true. And why should it be? Shotgun marketing has proven to be ineffective. So If Cherry-Picking Digital Marketing Strategies Doesn’t Work, What Does? It’s simple. Systems and processes dictate what we do in every area of our business. Why do we do influencer outreach? Because we want shares and backlinks to our website. Why do we run Facebook Ads? Because we want to sell something. Why do we implement marketing strategies? Because we want everything to work together in cohesive unity instead of working against each other. Marketing efforts are no good in isolation. In order to succeed in the modern age, we must make each element in our marketing strategies work together. Every element of our marketing should be a component of a larger plan instead of isolated strategies that don’t contribute to a greater goal. Here at UnveilTheWeb we have a funnel dedicated to webinars and small offers. Those who sign up for the guide are put on a newsletter list, where they are “preframed” and warmed up to our brand. At various intervals, we run webinars that promote our services. Yet our strategies don’t stop there. We write articles, like this, which are dedicated to our audience members and influencers. When visitors read an article for the first time, a pop-up invites them to sign-up for our digital marketing guide. Instantly, they are in our funnel. Now, when we build backlinks and social shares via influencer outreach, we do so knowing that the visitors that come from those campaigns will likely sign-up for the free guide if they are my target audience. Therefore, every marketing effort I make is designed to support the promotion of my funnel. The marketing funnel at UnveilTheWeb serves as our central pillar of our business. Everything we do (in marketing) revolves around it. 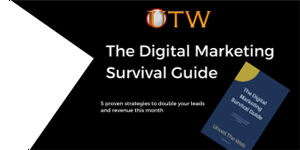 Whenever we consider adding a new digital marketing strategy, we first consider how it would support the funnel. This is different from the way that many business owners do marketing. Yet it’s highly effective. Many businesses pick out marketing strategies as if they were random groceries that appeal to a hungry customer. However… By building out the path for clients to go from cold traffic to long-time customer, any business can build a strong foundation to grow on. Therefore, because the primary goal is to get the target audience into the funnel, it’s easier to weed out marketing tactics that wouldn’t serve us well. In this fictional scenario, UnveilTheWeb is doing forum marketing. We’re building relationships with our audience in forums, and they might check out a blog post or two, but they aren’t visiting the funnel we set up. Yet at the same time, we’re running successful influencer outreach campaigns, and our influencer’s audiences are signing up for our lead magnet. Cleary, it’s best to refocus our time and energy and reaching out to more influencers and building relationships. Why? Because it’s about the funnel, not anything else. The funnel is what will make us money and allow us to streamline our marketing. In this scenario, forum marketing isn’t doing much good because it isn’t bringing the subsect of audience members that we need to be successful. Therefore, that method is put away in favor of doing more influencer marketing. At the end of the day, we’re split testing our strategies. Split testing is the key to everything. 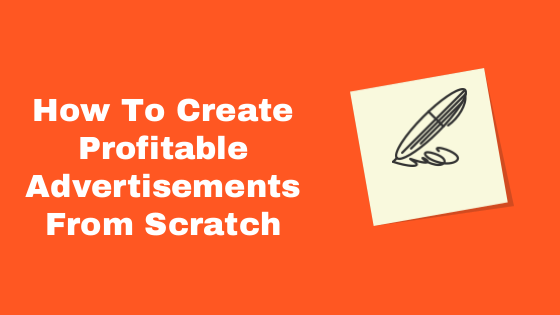 Most people limit it to PPC campaigns or landing pages, but I’m of the belief that you need to split EVERYTHING. This includes the type of articles that you write, the content you produce, and the digital marketing strategies you try. That’s what it looks like to split test digital marketing strategies. Because we tested forum marketing versus influencer marketing, we’re able to make an educated decision on what strategies are best for our business. Of course, in split testing, only do one digital marketing strategy at a time. 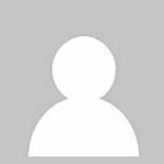 In this example, I would have spent a week on forum marketing (after spending time building the relationship with forum members, of course) and another week dedicated solely to influencer marketing. This allows me to establish a baseline of which tactic brought me better traction. 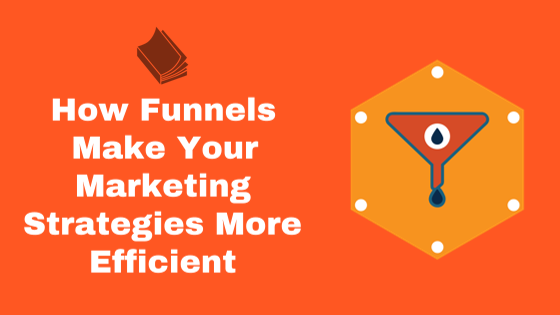 Funnels simplify, quantify, and allow small businesses to succeed in marketing. 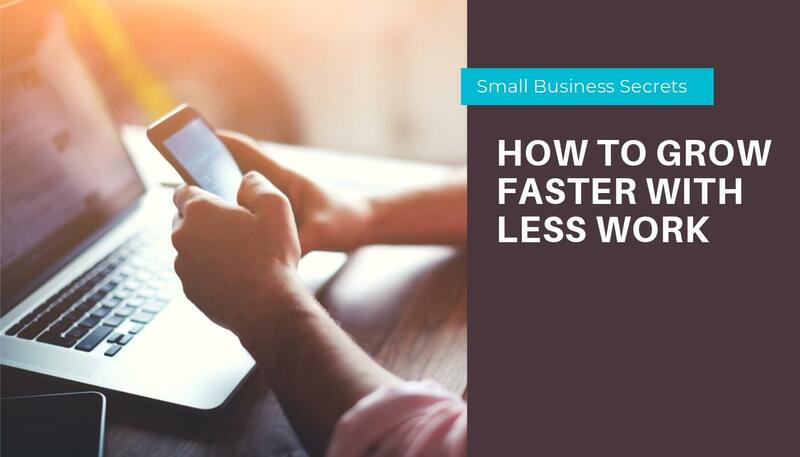 If you’ve yet to build one, it could be the number one thing that will change your business this year. Need help building a funnel? 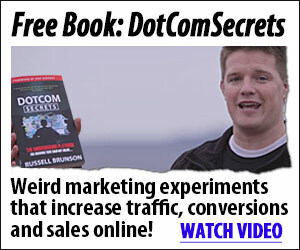 Here at UnveilTheWeb, we specialize in helping clients build out funnels that work and running Facebook Ads to them. Click here to schedule a free strategy call!